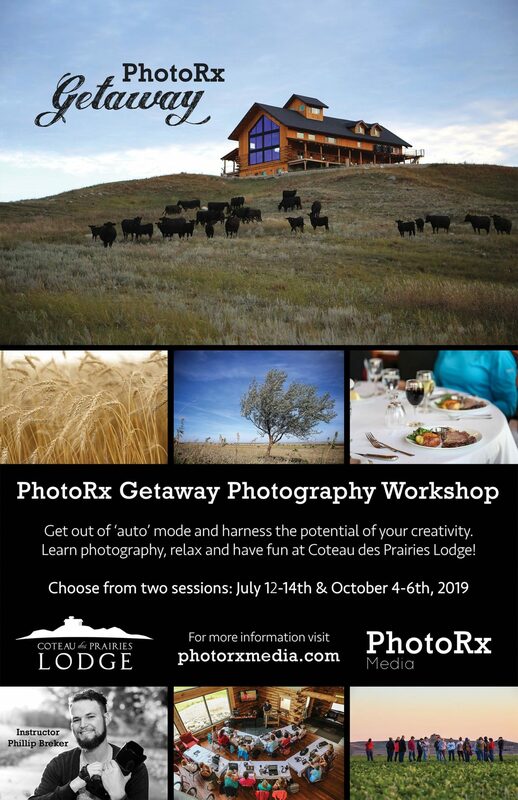 On July 12-14th, 2019 and October 4-6th, 2019, Phillip Breker from PhotoRx Media will be holding three-day photography workshops at Coteau des Prairies Lodge. This workshop is geared towards beginners and amateurs in photography. If you have a DSLR or mirrorless camera and you love to take pictures but you can’t seem to move the dial out of ‘auto’ mode, this event is for you! You will receive both ‘classroom’ and ‘field’ instruction. You will gain new knowledge and put it to use instantly at a picturesque location. Master your camera and unleash your creativity! Photo by PhotoRx Getaway attendee Christy Brucks. All participants must bring a DSLR or mirrorless camera (any brand). The camera’s manual may also come in handy. Additional camera accessories such as external flash, tripod, remote, etc. are optional. Participants are encouraged to bring a personal laptop computer installed with a recent version of Adobe Lightroom (free 7 day trial available here). We will be hiking and going on a farm tour so pack clothing, footwear and outdoor gear accordingly. Each guest room features two full sized beds and a private bathroom. Free hi-speed WiFi is available at the lodge. Regular price is $649 per person for shared room. $849 per person for single room. There are limited spots available. Full refunds available until 30 days prior to the event. Partial refunds available thereafter. What are past attendees saying about PhotoRx Getaway? Phillip Breker is the owner of PhotoRx Media, a media production company based out of Plymouth, MN. 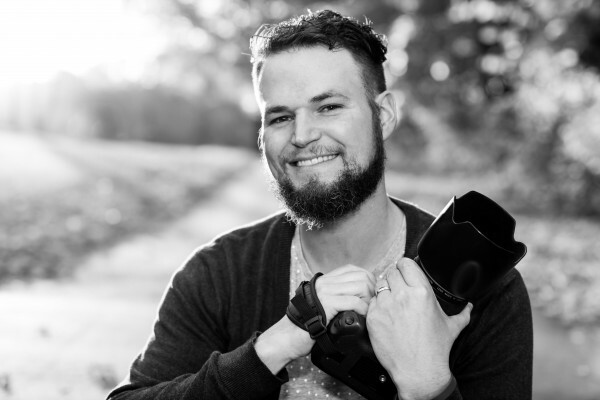 Phillip’s creative passion is photography and he loves teaching others how to realize their creative potential. He has provided training and inspiration for hundreds of photographers at his workshops. Phillip grew up on the Breker farm near Coteau des Prairies Lodge and he worked cattle and fixed fence every year in the pasture where the lodge is located. A PharmD graduate from NDSU, he now resides in the Twin Cities with his wife Lindsey and nine children and works as a pharmacy manager at Lunds & Byerlys Pharmacy (hence the name PhotoRx Media). Phillip frequents North Dakota for events and photo ops in his role as director of events and marketing at Coteau des Prairies Lodge, his family’s business. Visit photorxmedia.com for more information about PhotoRx Media. Upon arrival, settle into the beautiful, family-operated Coteau des Prairies Lodge and don’t forget to ask for a tour! Over dinner, get to know some of your fellow photographers. 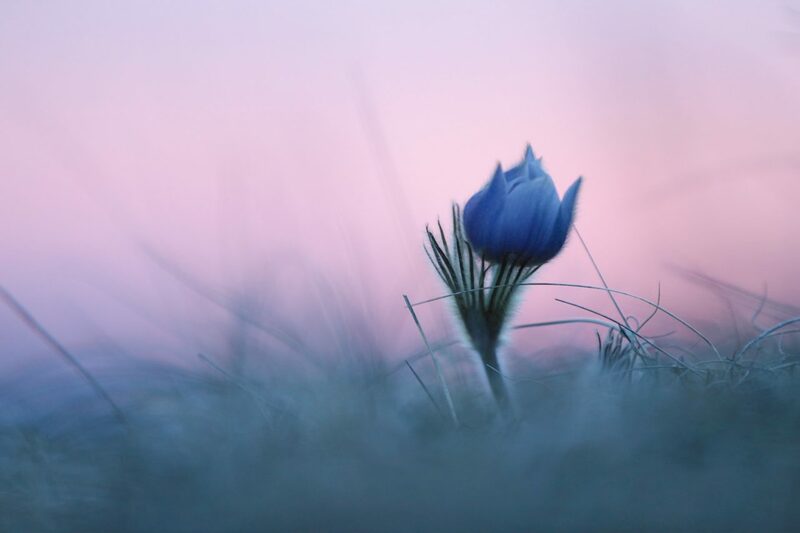 Phillip, your instructor, will hold an evening classroom session to explore some of the basic, yet fascinating concepts of photography such as composition, exposure and light. Cap off the night with some social time. Drinks will be available at the lodge bar. Its an early rise and shine for the optional sunrise shoot. Get ready for the day. Then breakfast will be available followed by a morning photo hike in the pasture surrounding Coteau des Prairies Lodge. 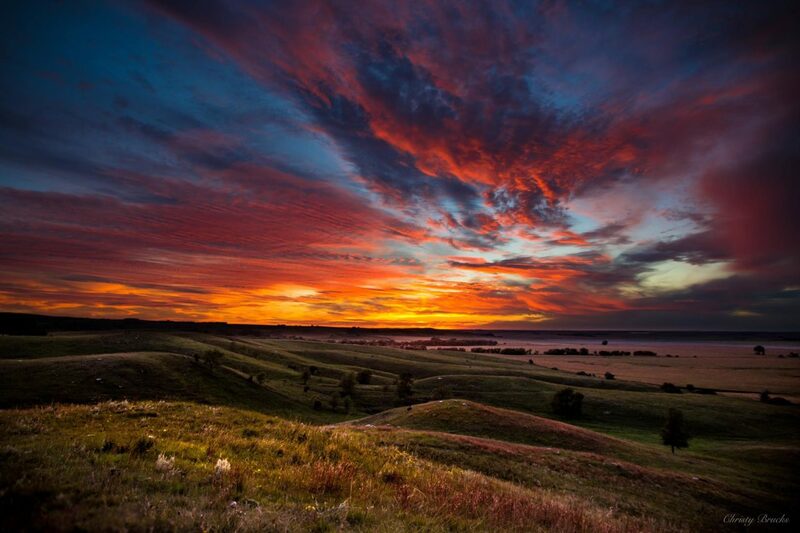 You will photograph native prairie grasses and wildflowers and an incredible agricultural landscape. Take some time to relax with your friends before lunch because the afternoon will be go-time! During the second classroom session, Phillip will teach you how to take control of your camera and it’s manual functions so you can harness the potential of your God-given creativity. Full of inspiration, you will then receive an exclusive farm tour on the Breker Farm by Joe Breker, who, coincidentally, is Phillip’s dad. This will be the perfect opportunity to put your new education to use. You will photograph crops, livestock, prairie scenes, farm equipment (new and old), and maybe you will even get your portrait taken next to an old wooden grainery. Save your appetite for a special signature lodge dinner, because you’ll need it! But we’re not done yet! Loosen your belt, grab your camera and shoot that beautiful sunset. After that, Phillip will hold a third classroom session where we will review our images and discuss the post process of organizing and editing photos. Enter free time and Phillip will recommend his favorite craft beers from the bar. Yawn. Stretch. Relax. Almost done. Sunday breakfast will be followed by the last group session where you will share with the group your favorite photo(s) along with the story of why. Goodbyes and check out. You are now a PhotoRx Pro! 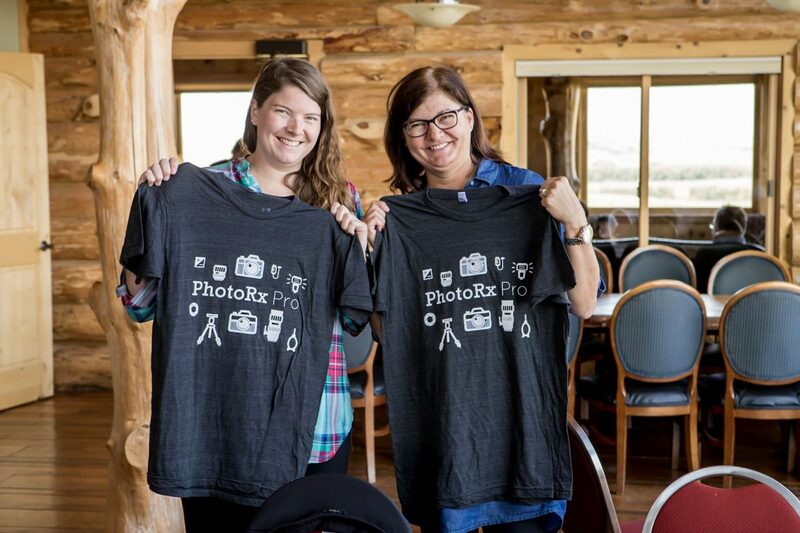 Guests will receive their PhotoRx Pro shirts at the completion of the workshop.